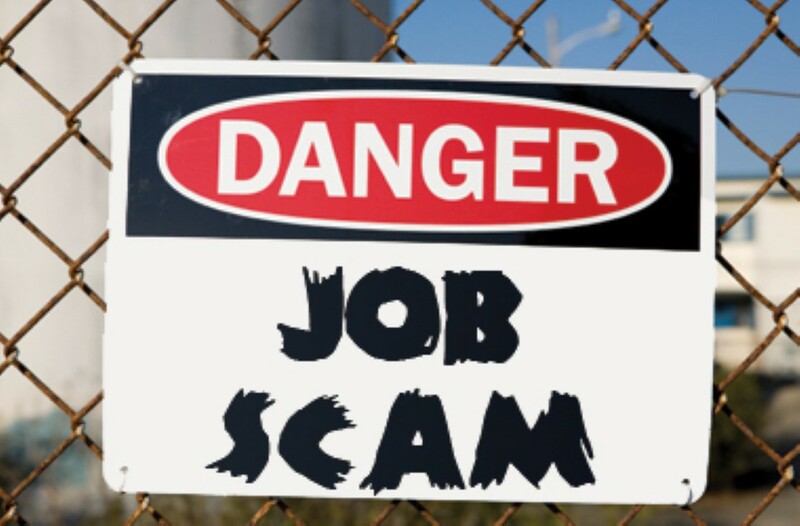 Previously, we’ve mentioned how Amazon is hiring for new work at home positions and how job scams topped the BBB’s list of worst scams in 2018. Now, those two stories seem to have converged into one. One of the states where Amazon is looking to hire new employees is Washington. They are also looking to open a new fulfillment center in Spokane that promises an additional 1500 positions. Due to those factors. among others, scammers have decided to use Amazon’s hiring initiative in the are to embark on a massive fleecing of Amazon hopefuls. The scam appears to be overly elaborate but effective at the same time. It starts out with a robocall going out to local residents offering positions with Amazon that supposedly pay $27 an hour. The robocall directs victims to go to a website that has the Amazon name in the site’s address but isn’t an official Amazon website. Once there, victims are instructed to enter personal and financial information while the phony website makes it look like the victim is applying for a job at Amazon. More than likely, any unsuspecting victim of this scam will have their identity and possibly their finances stolen. Another aspect of the scam has the scammers trying to get their victims to pay the scammers money for phony employment fees such as processing fees or background check fees. The scammers will try to get this money through either requesting the money be wired to them or paid through gift cards, two of the most prevalent calling cards of a scammer. Amazon themselves have commented on this scam stating that they will never ask a prospective employee for financial information or request any kind of employment fee. These tips not only apply to Amazon but also to most major employers. If these tips are kept in mind hopefully your potential job search will be a relatively stress-free one.